These mini meringues are just too sweet and cute to resist! 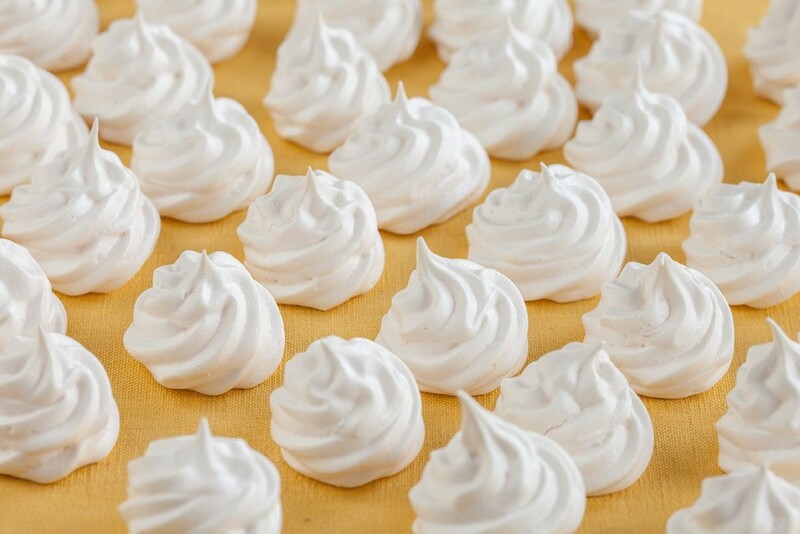 Bake your own home-made meringues and impress your family and friends! Classic recipe.